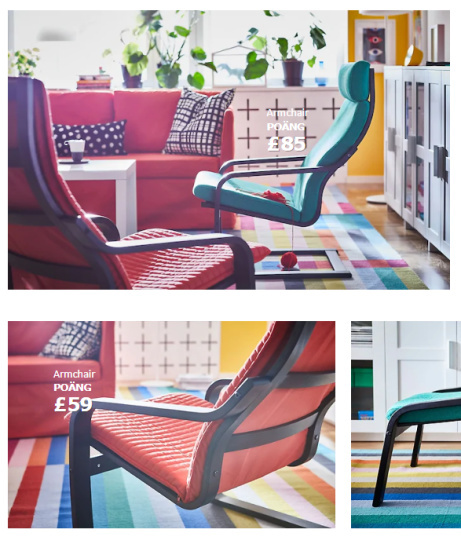 IKEA hasn't added an introduction yet. NEW - STRANDMON Footstool with storage £70.00! 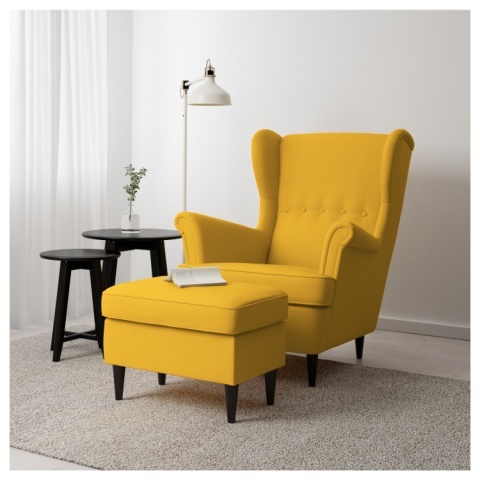 NEW ARRIVALS - STRANDMON Wing chair: £225.00! 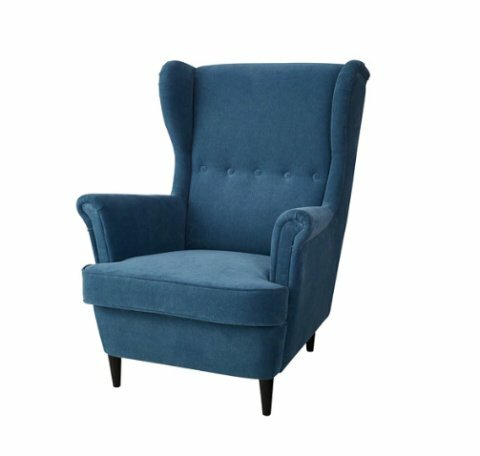 A gently swaying classic: Armchair POÄNG - £85! 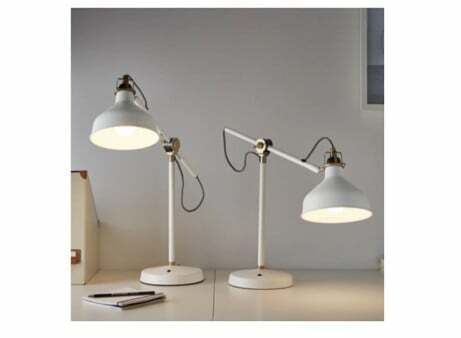 Perfect Home Office Accessories from IKEA - Work lamp RANARP Off-white £29.00! 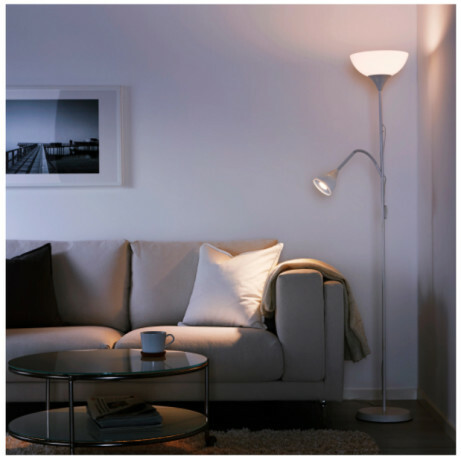 Floor uplighter/reading lamp, White - £13.00! 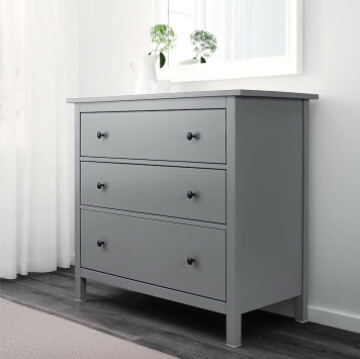 NEW - Chest of 3 drawers £100.00! 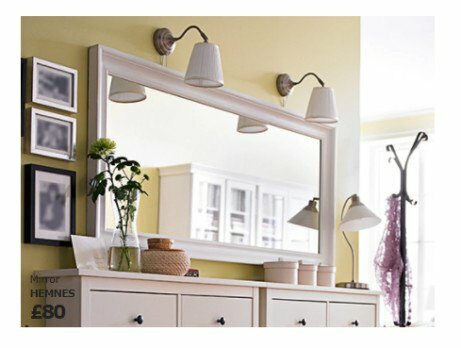 Find mirrors that reflect your style online and in-store today! 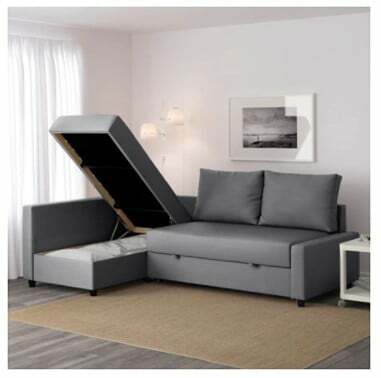 Corner sofa-bed with storage - £429.00! 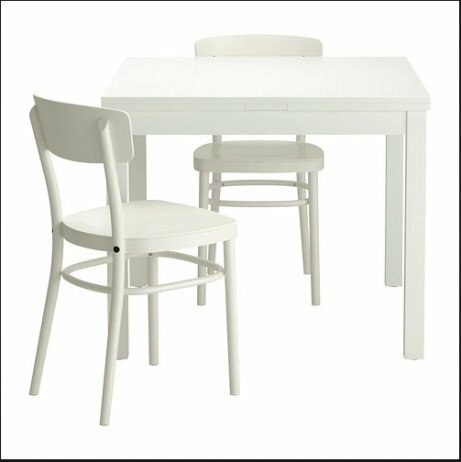 NEW LOWER PRICE - Table and 2 chairs: SAVE £10.00! Bed frame with underbed and storage, White - £235!